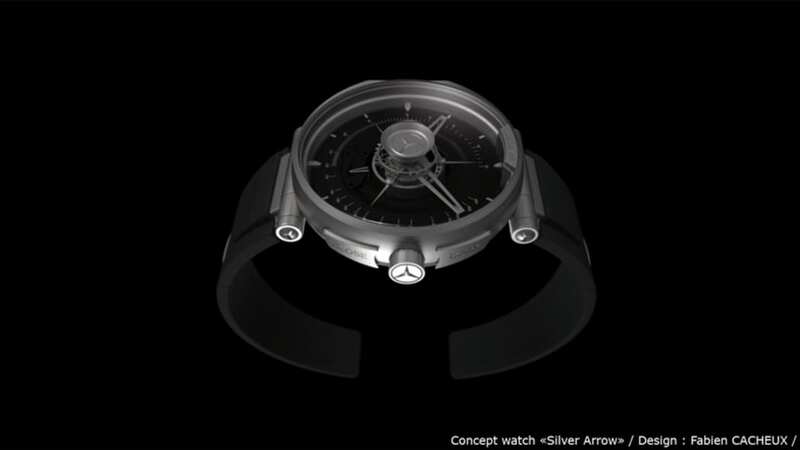 If you're going to make a supercar, you're going to need the watch to go with it. 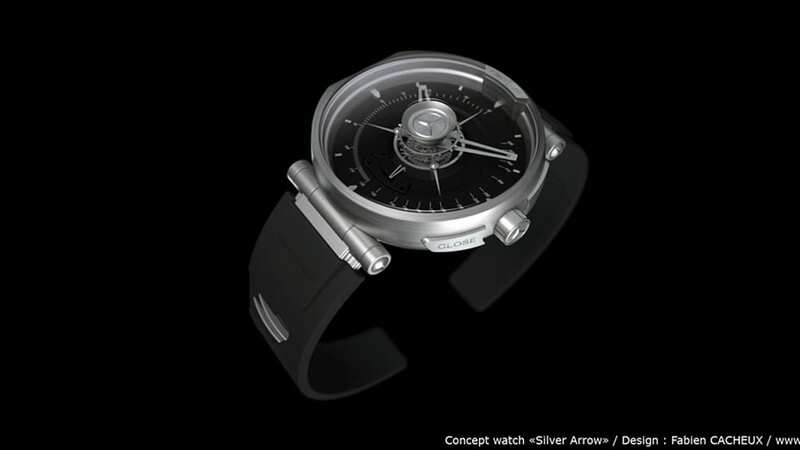 It's what upscale customers have come to expect. 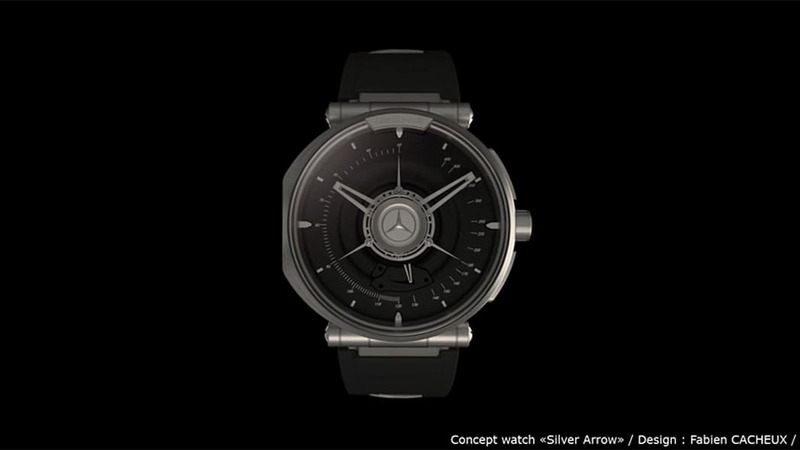 But while Mercedes-Benz has collaborated with a number of watchmakers in the past, it has yet to release a timepiece to accompany its new flagship, the SLS AMG. 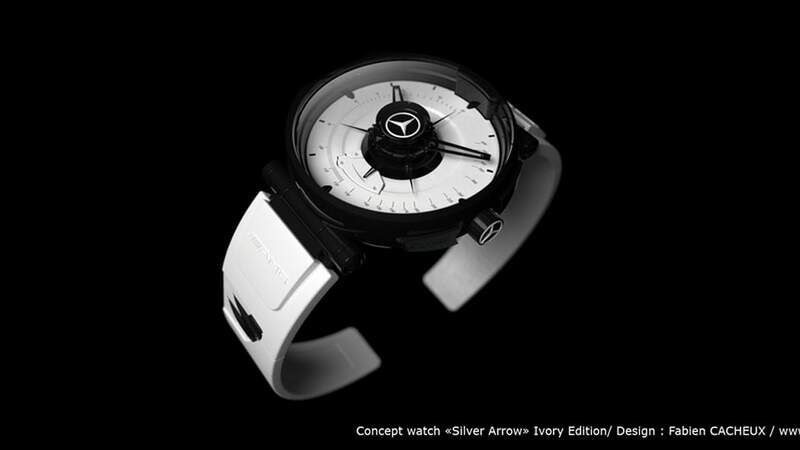 Unfortunately the watch is just a concept at the moment, but if Mercedes could display the fortitude to bring the SLS to market, maybe it could do the same for the Silver Arrow concept watch.